Veneers are thin, custom-made shells made from tooth-colored materials (such as porcelain) designed to cover the front side of your teeth. 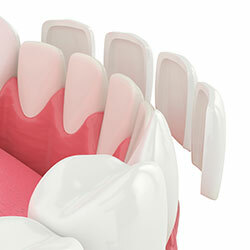 To prepare for veneers, Dr. Sloane will need to conservatively prepare your teeth. 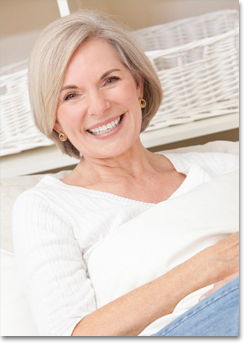 A model is taken and sent to a dental technician to create your veneers. A beautiful new smile will soon be yours.